This Index will be brought up to date by end Nov 2016.... Sorry, but it takes time. 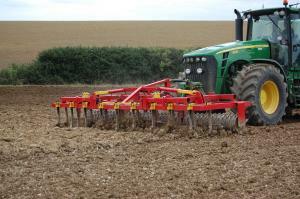 HERE IS your guide to the ARABLE features which have been published in Practical Farm Ideas. Ideas which have cut farmers’ costs, improved performance, reduced labour and helped raise safety standards. Ideas which can benefit every arable farmer.